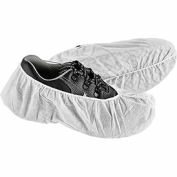 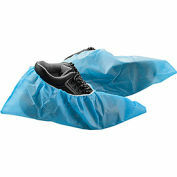 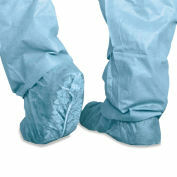 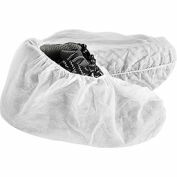 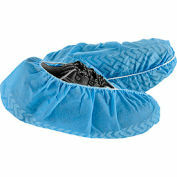 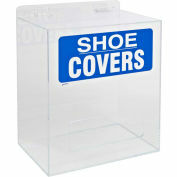 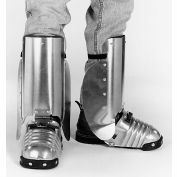 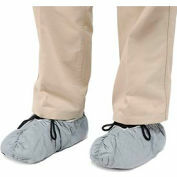 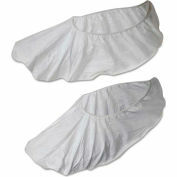 Covers feet in a barrier that keeps out particles down to 1 micron in size. 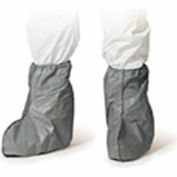 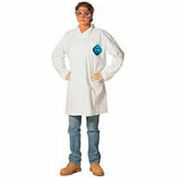 Durable Tyvek® material. 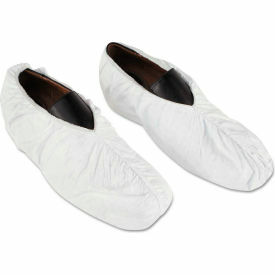 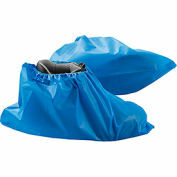 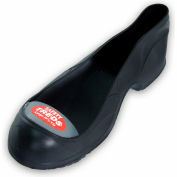 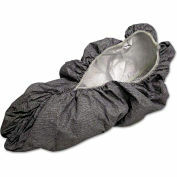 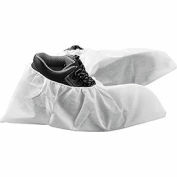 Elastic top helps secure cover to almost any size shoe. 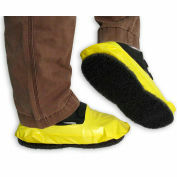 Delivers consistent protection even after wear and abrasion.